AGV Italo is the first train in the AGV Series which entered into service in April 2012. It has a maximum operational speed of 360kmph. The train broke a record speed of 574.8kmph in April 2007. 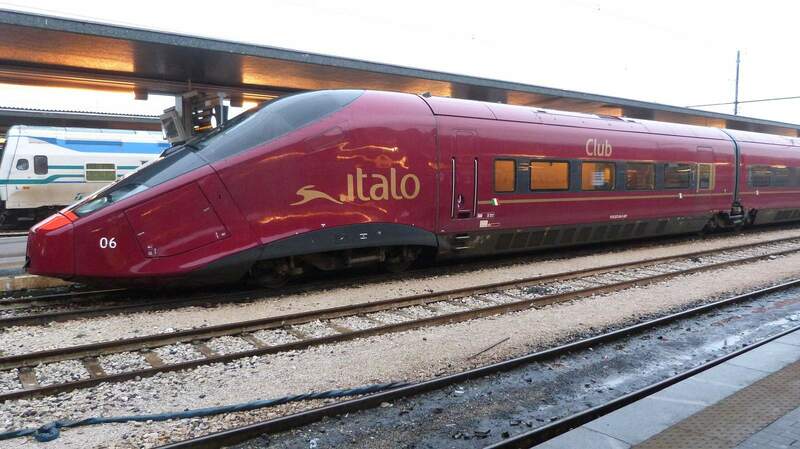 AGV Italo was built by Alstom. The AGV is offered in trainset configurations of 7, 8, 10, 11 and 14 cars. AGV 575 is currently the fastest operating train in Europe and third fastest train in the world. 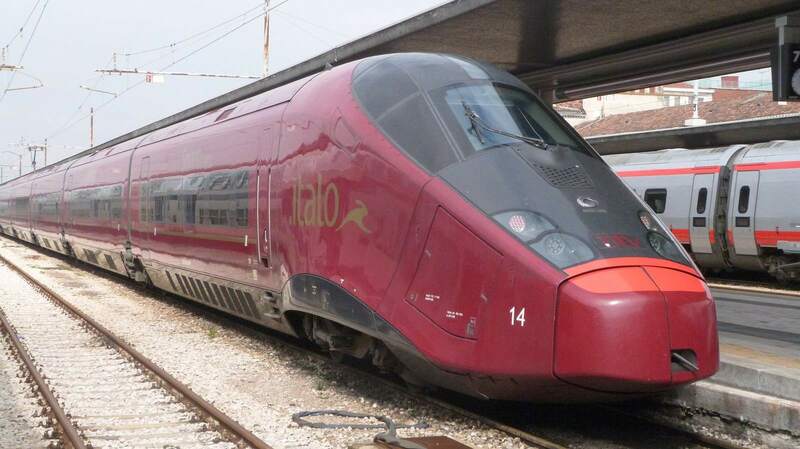 It will continue to hold the title as the fastest operating train in Europe until 2015, when it will be toppled by Frecciarossa 1000′s entry into service.